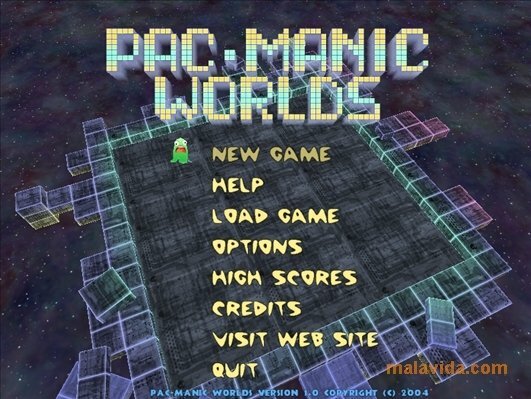 Pac-Manic is an evolved 3D version of the popular arcade game that had so many players hooked during the 80's. 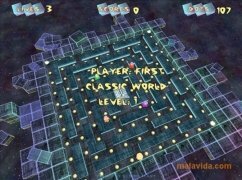 This new version maintains the simple controls of the original, at the same time that it renews it by adding a three dimensional environment. 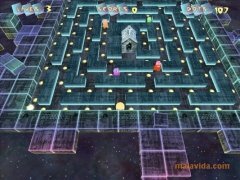 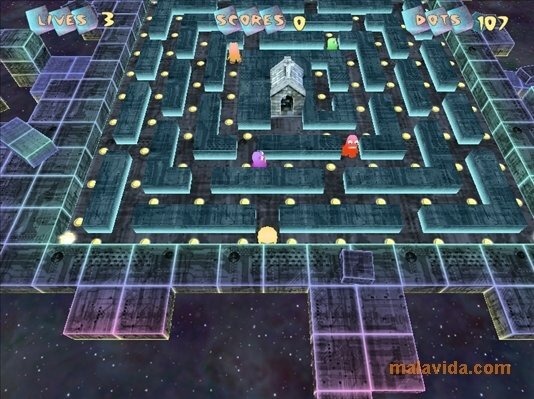 You have to help the small Pac-Man to move around the mazes while he eats all the balls that can be found on each level whilst avoiding the different ghosts that are spread around the maze. To help him in this task you'll be able to eat a series of pills that after being eaten will allow Pac-Man to eat the ghosts during a short period of time. 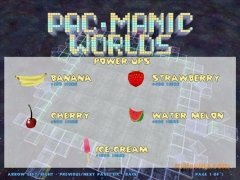 Furthermore, a series of bonus fruits will appear on each level, and if we eat them we'll increase our score. Another possibility offered in some of the mazes are the red teleport areas that will move us from one side of the maze to another. 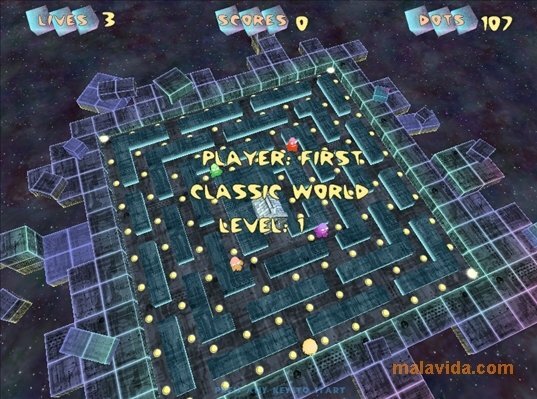 Pac-Maniac maintains the essence of the original game, but it adds a 3D environment, new mazes and new worlds to travel through. 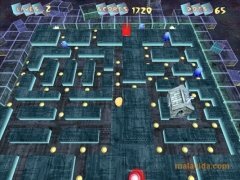 The graphical environment will help us to go deep into the game, and at the same time make the game more modern.